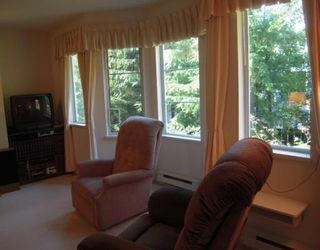 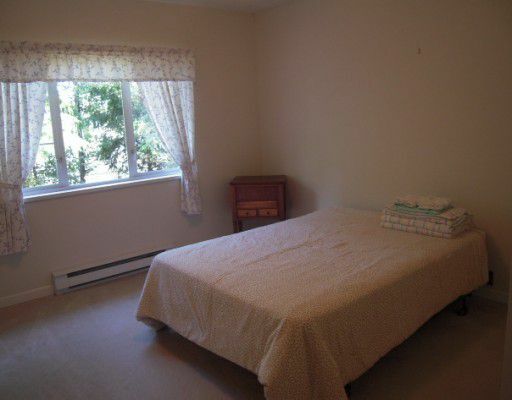 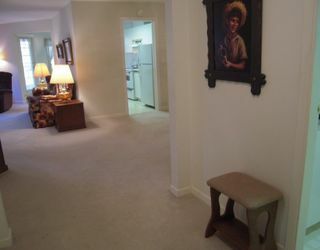 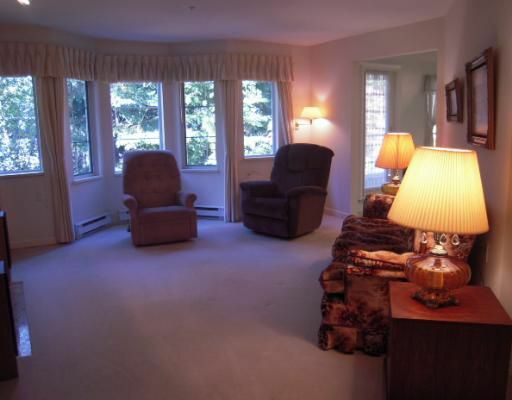 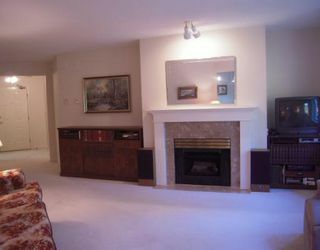 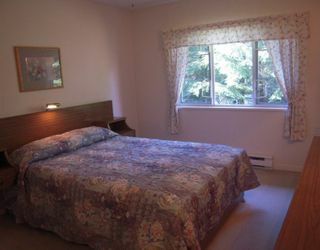 Downsize to this REALLY BIG condo/home. 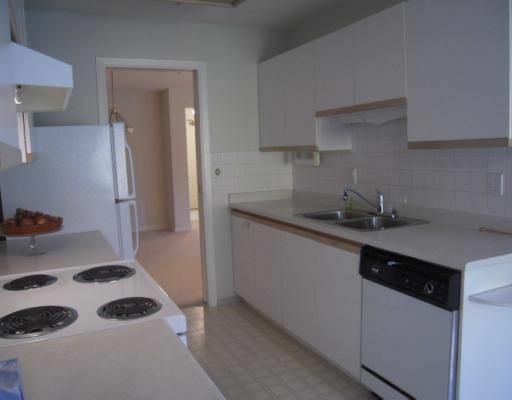 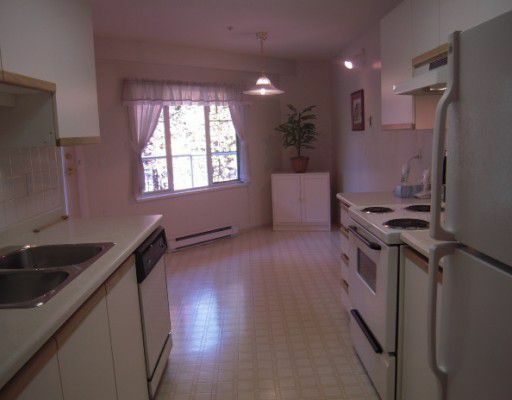 This 2 bedroom/2 bath Top floor unit will fit all your house sized furniture. 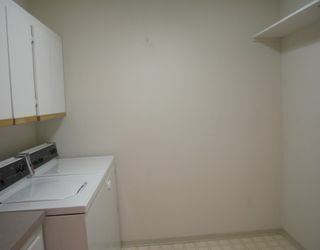 An actual laundry room-eating area in the kitchen and walk in closet in the Master. 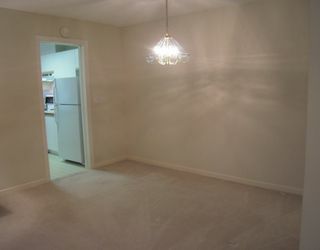 Spacious Foyer too. 55+ and No Pets.